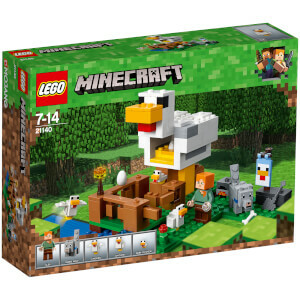 Minecraft, meet LEGO... 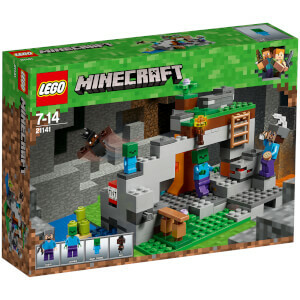 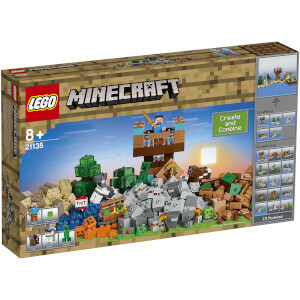 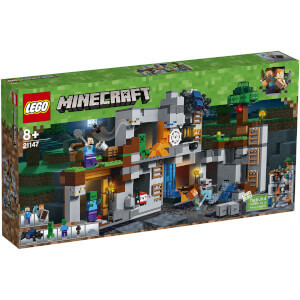 Experience the ultimate pairing and bring Minecraft to life with our Minecraft LEGO collection. 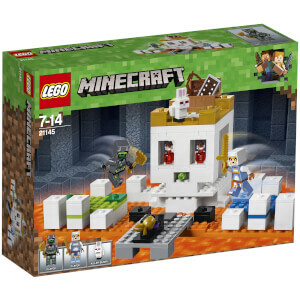 From the Nether Portal to the Skull Cave, or go freestyle with the Crafting Box, explore the My Geek Box collection at the best prices. 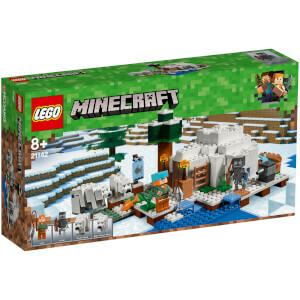 And to get more of your LEGO fix, check out our LEGO Star Wars collection!